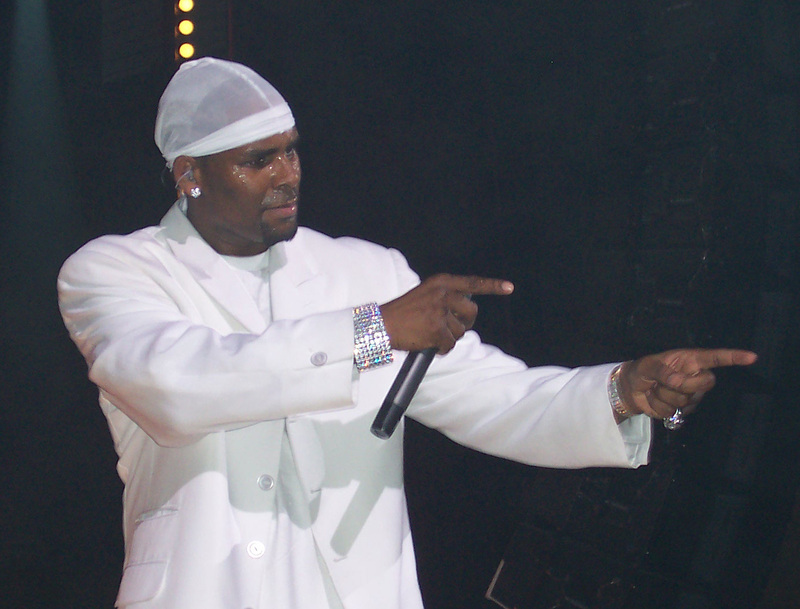 ATLANTA, GA (CelebrityAccess) — R&B icon R. Kelly is reportedly the focus of a criminal investigation in the wake of an unflattering documentary that examines the history of allegations of sexual misconduct by the singer. The six-part Lifetime documentary Surviving R. Kelly includes accounts from several women and their families who allege abuse by Kelly of both teenage girls and adult women. According to TMZ, the Fulton County District Attorney’s office was flooded with calls after the doc aired, prompting investigators to launch an investigation into the allegations. TMZ reported that sources at the DA’s office have reached out to Kelly’s former girlfriend Asante McGee, and Joycelyn Savage, who claimed they escaped from his home. As well, law enforcement officials are seeking anyone else with information germane to the case, TMZ said. A spokesman for the Fulton County District Attorney’s office declined to comment on the matter. An attorney for R. Kelly, whose real name is Robert Kelly, told Billboard that the documentary is filled with false allegations, and suggests the subjects are defaming his client for personal gain. R. Kelly has denied the allegations against him and has yet to be charged in connection to the women’s claims.